Our Novice Party Packages are wonderful for smaller parties with a lot of other activities going on. It is a great way to save a little money and still have a professional artist come to your home and entertain kiddos. Our Novice artists have been trained with the proper hygiene practices and a few of the face paint designs. 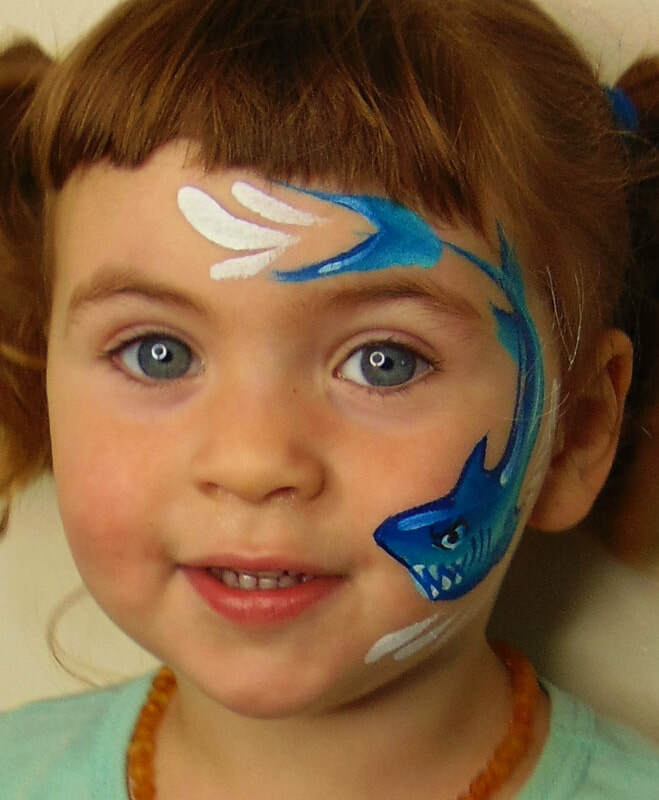 When Clementine first started face painting years ago, it took her about 10 minutes to do a unicorn, YES 10 minutes! If you have ever seen her in action, you know she can do one in under 2 minutes now. When hiring a Novice artist you are hiring someone who is gaining speed, and on the job knowledge. All your Novice artists are equally insured as are the lead artists, they use all of the same paints, and equipment that is completely safe and non-toxic.